Filing for divorce in Hempstead? Quality representation to protect your rights. Divorce is not a simple legal matter, particularly in marriages of long duration. Over the years, you and your spouse have accrued assets, property and debt, and some have children. When your future is uncertain, it is time to call upon our legal team at Adams Law Firm for help. 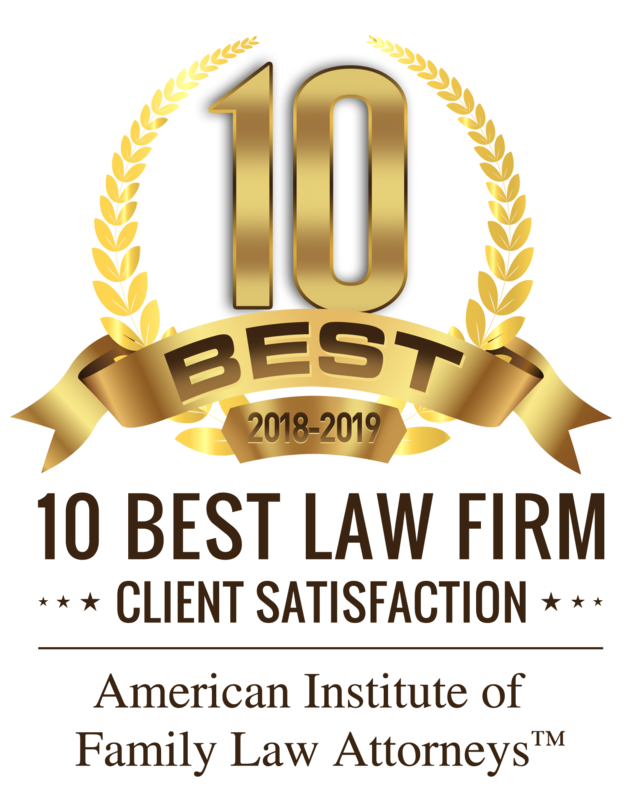 With years of experience and the highest rating from Martindale-Hubbell®, AV Preeminent® in family law, you can be confident that your rights and interests will be protected. With 35 years of experience, our firm takes on the toughest cases, including high net worth divorces, and has an impressive record of favorable decisions in court, as well as cases with a negotiated settlement. In any divorce, there are matters that will be decided that can be life-changing. Who will keep the family home, who will pay the bills, and how retirement accounts will be divided will all be decided. You must have a Hempstead divorce attorney that is highly skilled, dedicated to you and your future, and is ready to take the case to court for a decision when necessary. Who you choose to represent you could not be more important, as your future financial health, the division of your assets, and where your children will live are all matters that will be decided in divorce. At our firm, we are concerned strictly with protecting the rights of our clients, and finding the most favorable way to divide assets and debts in negotiating a settlement. There are countless ways this critical issue could be resolved, and our firm works to negotiate the best deal possible. The first step is to come and speak with us and let us know your concerns. We can advise you how state law could impact your case, and what we can do to work out a resolution outside of court. Unfortunately, there are many cases in which a former spouse is making very unreasonable demands, and refuses to compromise. In these cases, litigation may be the only option. As the court will be making decisions that could be life changing, it is imperative that your Hempstead divorce lawyer is highly skilled, and has the ability to present a compelling, persuasive case, well-supported by documentation, witnesses and other evidence. The attorneys at our firm have years of experience in family court, and we are very aware of what the court wants to see when a divorce is contested. We plan out every detail of our cases carefully, and our strategy is to be fully prepared for any argument the opposing attorney could present. If you are concerned about your future, call our firm at once at (281) 391-9237. We are ready to go to work and help you to pursue the best possible outcome in a divorce. Call our firm now for the professional counsel you need fighting for you in divorce.